Security vendor, WatchGuard has expanded its distribution network across Australia and New Zealand (A/NZ) through appointing Leader Computers and Dicker Data in New Zealand. The two new appointments aim to help WatchGuard expand its regional reseller footprint and continue its business growth in the region. 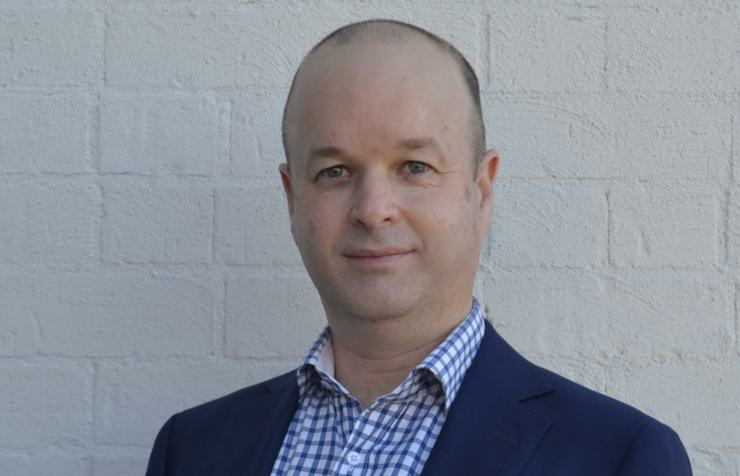 WatchGuard Technologies A/NZ regional manager, Mark Sinclair, said it picked Adelaide-headquartered Leader Computers due its regional reseller coverage among smaller partners. “As a result, the distributor is a perfect match for WatchGuard given that we are designed for SMBs and distributed enterprises,” he said. Leader Computers joins Bluechip Infotech, Dicker Data and Exclusive Networks as the company’s existing distribution partners in Australia. While Dicker Data becomes the second distributor in New Zealand for WatchGuard, complementing the security vendor’s current arrangement with Exeed. “We will now focus on aligning WatchGuard with our resellers’ business, provide hands-on training and enable partners so that we can get them focused on WatchGuard as both a simple to sell and deploy solution,” Dicker Data New Zealand enterprise general manager, Lisa Tierney, said. Sinclair added it was growing rapidly in A/NZ and want to increase its growth in 2019. “As a 100 per cent channel focused company, the best way to achieve our goals is to appoint more partners and particularly those with a regional presence," Sinclair. "These two new distributors are a great fit for WatchGuard enabling us to bolster their security portfolio while being able to provide thousands of resellers across both countries with the potential for major new revenue opportunities." Leader Computers managing director, Theo Kristoris, further added it will be investing in training and certification to help support its resellers. Leader Computers has warehousing and support in all five mainland capital cities and will have 45 account managers as well as a team of pre- and post-sales engineers trained on WatchGuard solutions. Furthermore, WatchGuard will support Leader Computers with outbound marketing and participation in the distributor’s annual national expo next March at which around 5,000 resellers will be in attendance. In addition to providing sales training, certification programs and marketing resources, WatchGuard will provide Leader Computers and Dicker Data with access to its Learning Centre, which provides personalised educational paths in sales readiness, channel enablement, and technical training through a web-based learning environment.